What a perfect afternoon event for Father’s Day 2019! 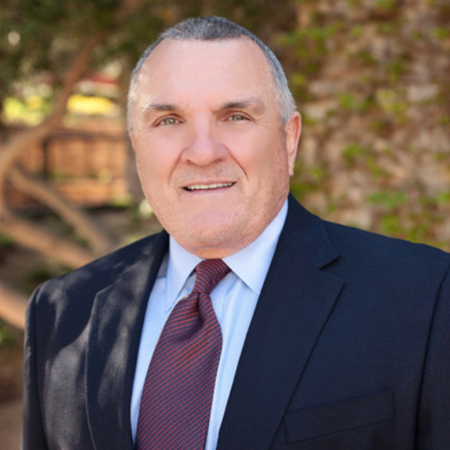 Fresh from his sold-out New York theater appearance, Daniel “Rudy” Ruettiger – the subject of the 1993 biopic Rudy, one of the most successful and inspiring sports movies of all time – brings an uplifting review of his life and rules for achieving your dream to WHBPAC. You don’t have to love Notre Dame football to enjoy an amazing afternoon!